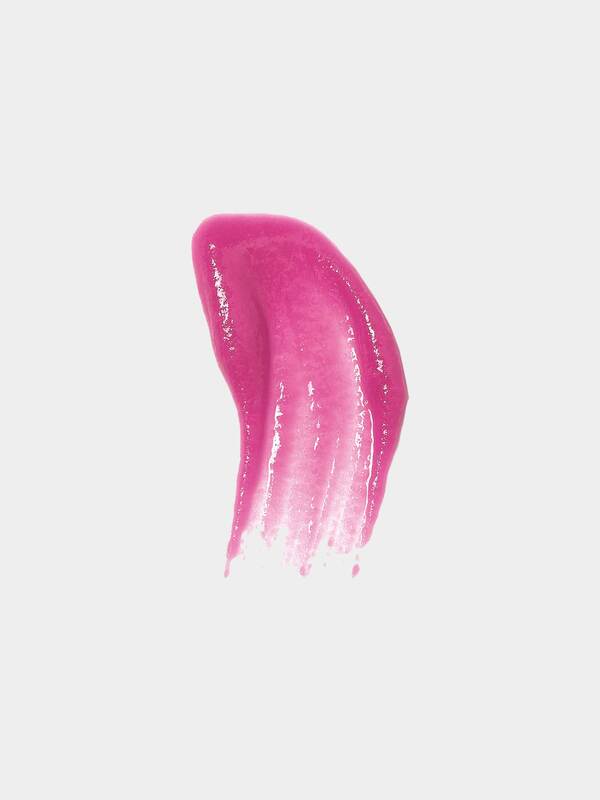 Nourishing and healing castor seed oil and vitamin rich grape seed butter are combined with vibrant natural pigments of the petals od Damascus rose in this all-natural deeply moisturizing tint for lips by Onest. 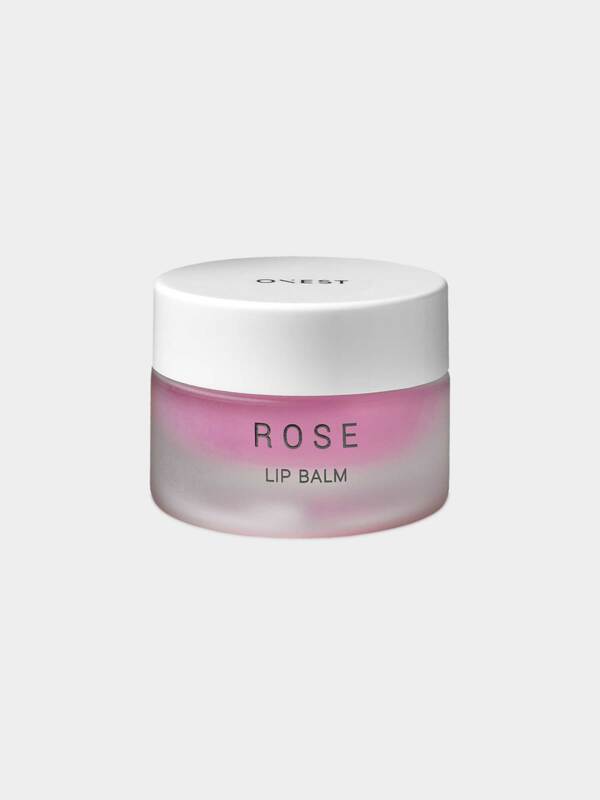 The balm nourishes and moisturises the lips while giving them subtle touch of rosy color and gloss. The product is hand-made in small series, in the Czech Republic and comes packed in the paper box designed by Czech artist Karin Zadrick. 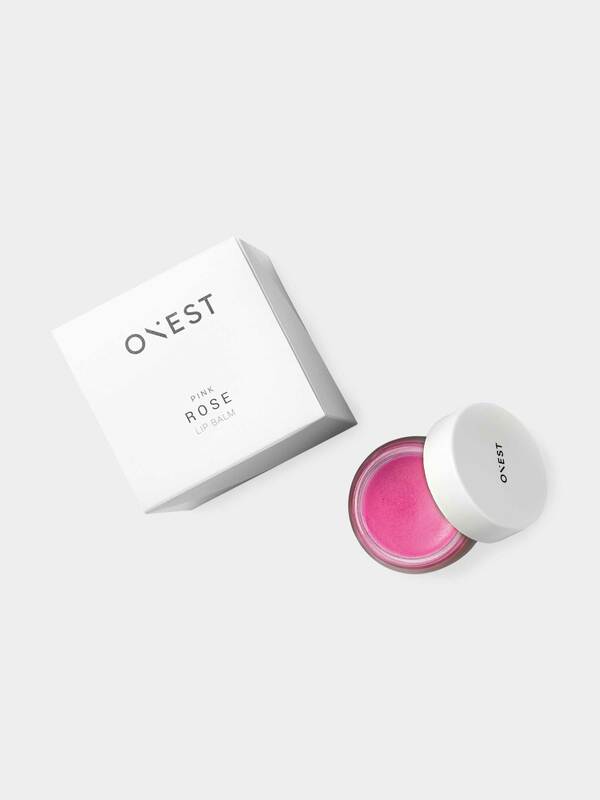 Nourishing and healing castor seed oil and vitamin rich grape seed butter are combined with vibrant natural pigments of the petals od Damascus rose in this all-natural deeply moisturizing tint for lips by Onest. The balm nourishes and moisturises the lips while giving them subtle touch of rosy color and gloss. Every cup contains the oil from a handful of the petals of Damascus rose, which is also the source of inspiration for its light pink colour. The rose comes from Bulgaria (Rose Otto) where it has been grown for more than 300 years. It is harvested before the dawn when the blooms are covered with fresh dew and distilled carefully by means of steam. 60 blooms are needed for one drop of oil. 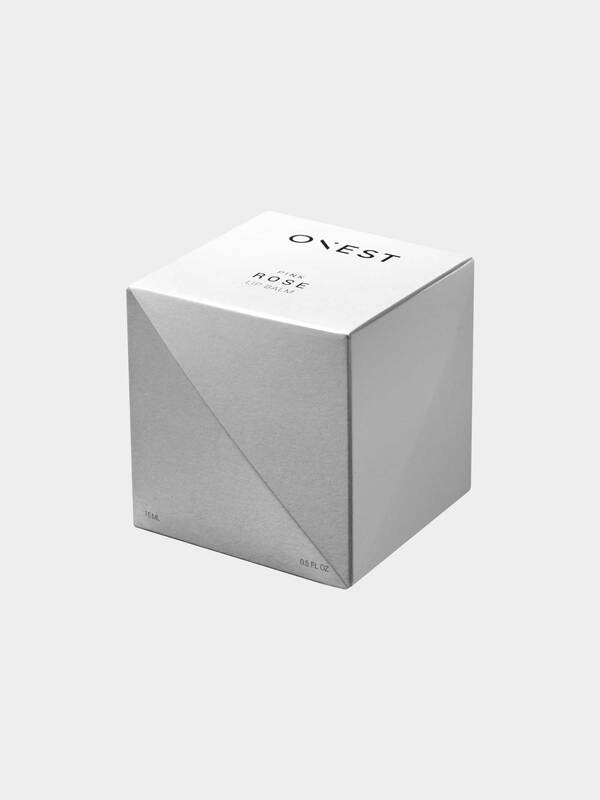 The product is hand-made in small series, in the Czech Republic and comes packed in the paper box designed by Czech artist Karin Zadrick. Need more information about the ingredients or color? Contact us at info@utopiast.com or send us a message on our Facebook page!